With the passing of time, the Tower updated its lantern to improve lighting so that flashes reached further and ships could be guided. In 1847, the old system of reflectors was replaced by a catadioptic machine of third order that was cutting-edge technology in the field of aids to navigation. 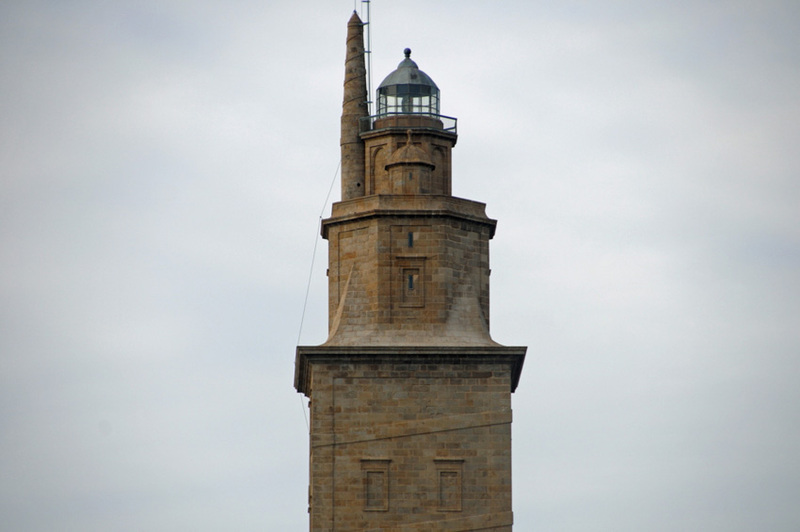 The new lighting system was used for training students at the school of lighthouse keepers that was set up at the Tower between 1850 and 1853, its principal being mechanical pilot and watchmaker Agustín Antelo. 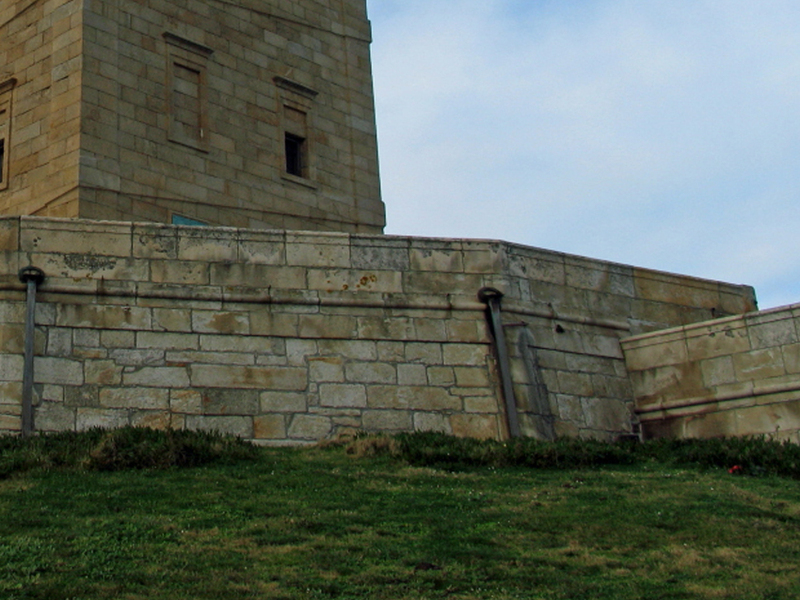 During this brief period, lessons were given at the houses of the lighthouse keepers that were on the side of the hillock on which the Tower rises. 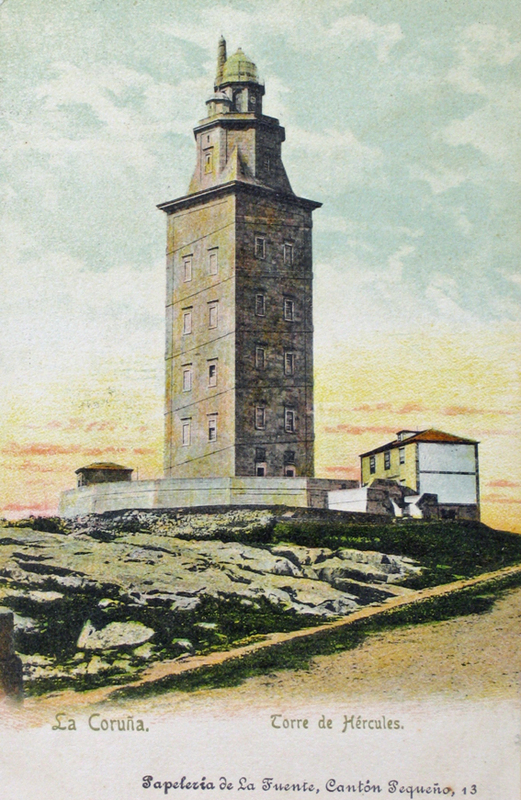 In 1858, A Coruña showed its best face to welcome Queen Isabel II who, accompanied by Francisco de Asís and the Prince of de Asturias, visited the city and the lighthouse. On the occasion of such a distinguished visit, the inside of the Tower underwent a “beautification” by using patterned wallpaper and fabrics that covered the naked stone of the chambers; false ceilings were placed to hide the plain barrel vaults and the crosspiece walls on the ground floor. 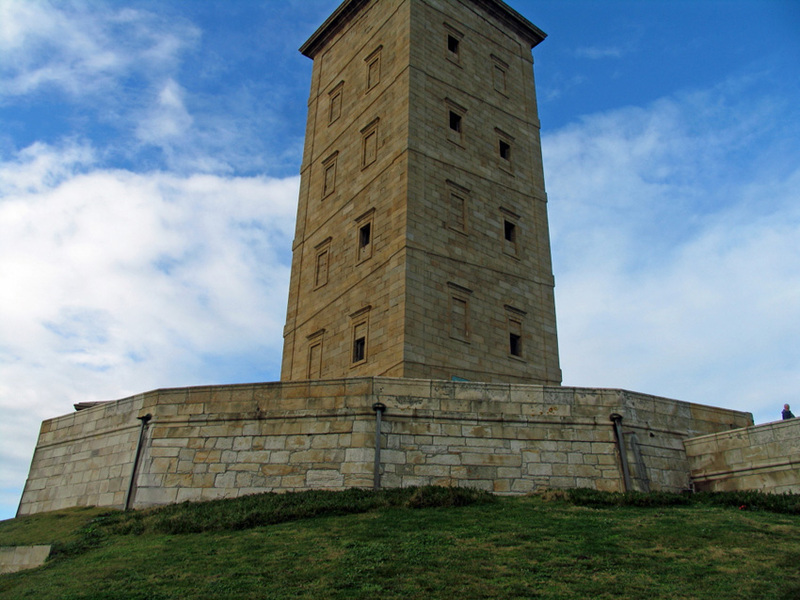 The stone floors were covered with carpets and some of the rooms were furnished so that the royal entourage could rest on their way to the top of the lighthouse. The result, according to the chronicles, was surprising because these changes turned the chambers of the lighthouse into bland rooms in the style of the court. On the first floor where the rooms used as the office of the engineer of the lighthouse.On the second floor there was a small parlour for distinguished visits. After the Queen’s visit, it came to be known as the “Queen’s room” while on the third floor there was a warehouse with materials needed for the lantern.